Single Story Corner Lot Home!! !This House Features A Spacious Floor Plan 4 Bedrooms and 2 Baths. Master Bedrooms sits on the back of the house with direct street access. 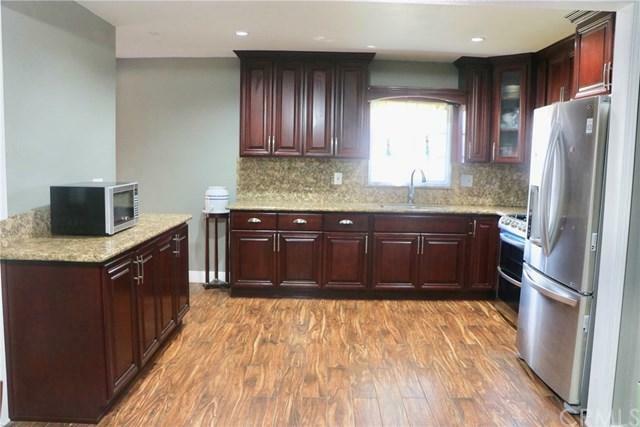 You'll Absolutely Love The Remodeled Kitchen With Granite Counter Tops, Cabinets And Stainless Steel Appliances Included Microwave And Stove. Master Bathroom Have Upgraded Tile Flooring, Vanity And Granite Countertop. 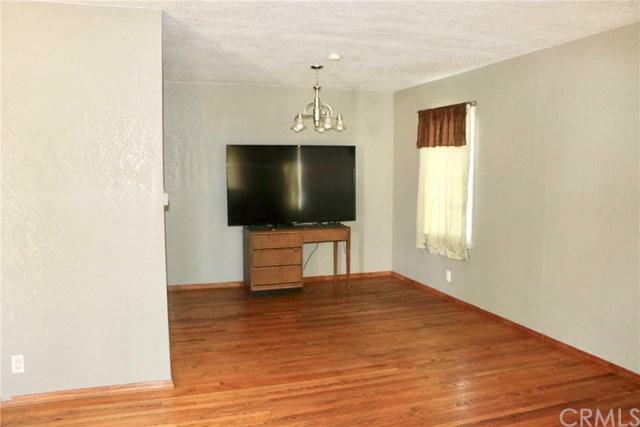 This House Has A Very Spacious Family Room And Dinning Room Area. You'll Enjoy Entertaining In The Rear Backyard, 2 Car Detached Garage. 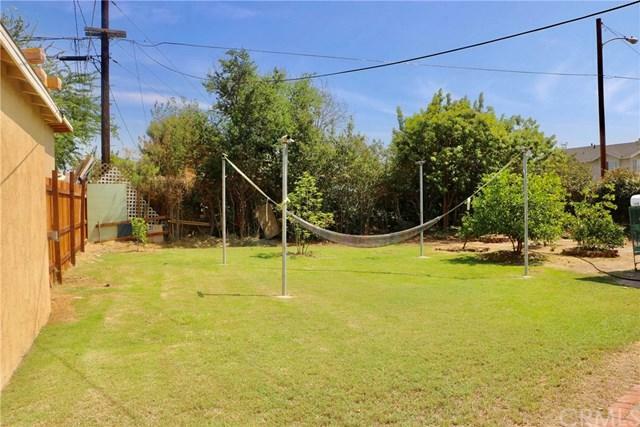 Also Close To Schools and Shopping Centers. Move-In Ready!!! 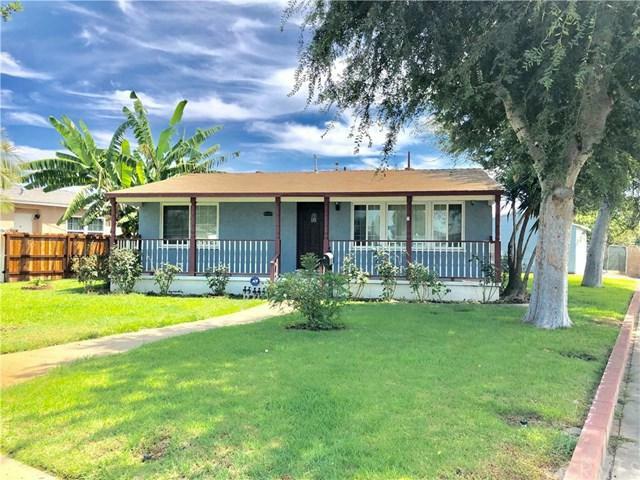 Sold by Karla Valencia of Century 21 Award.